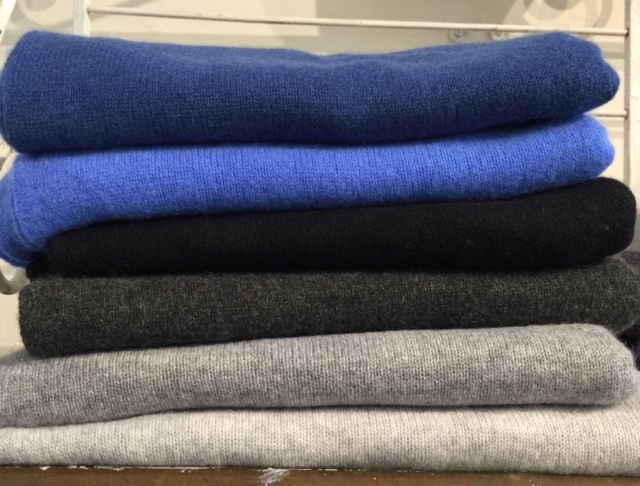 The new Blanc sweater collection is here! Cozy. Lux materials. Yummy colors. Timeless designs.